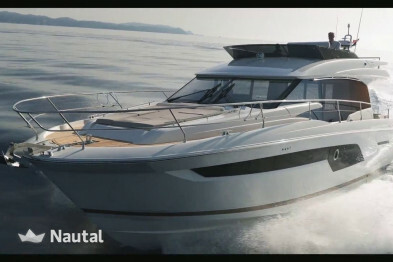 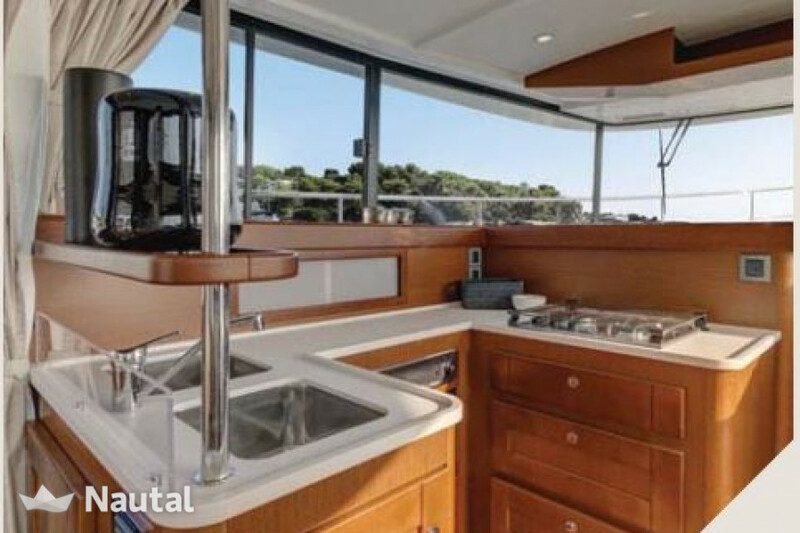 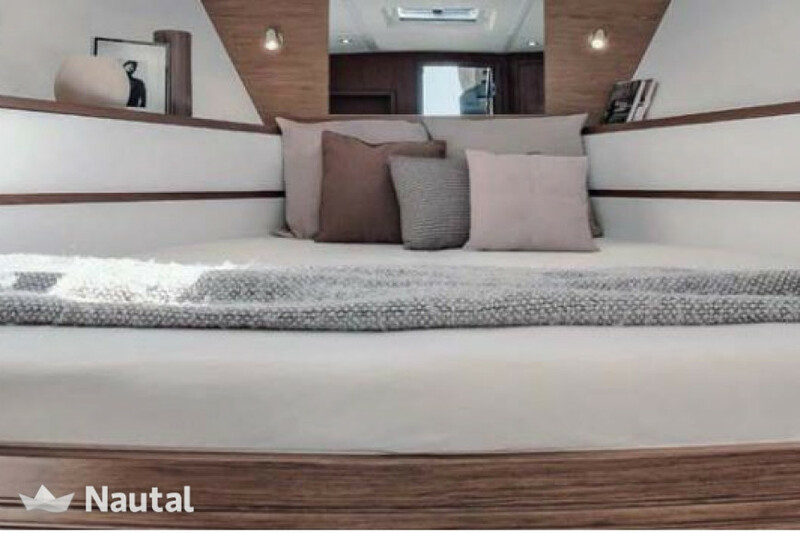 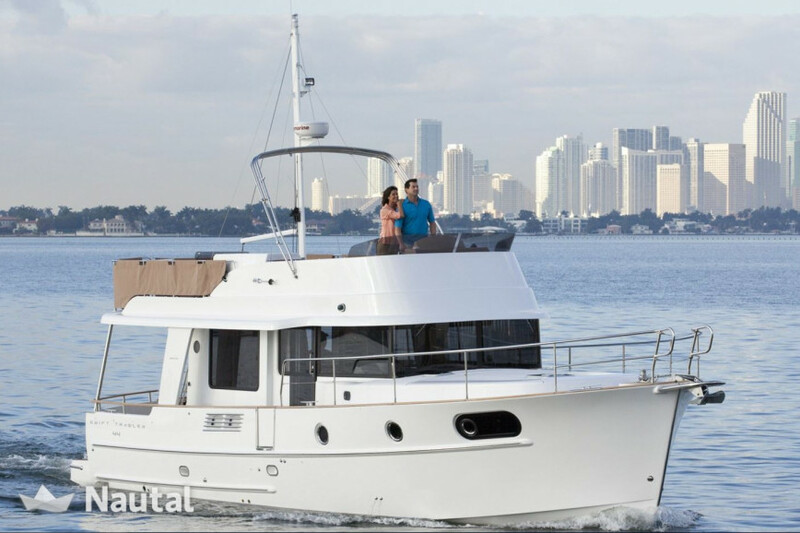 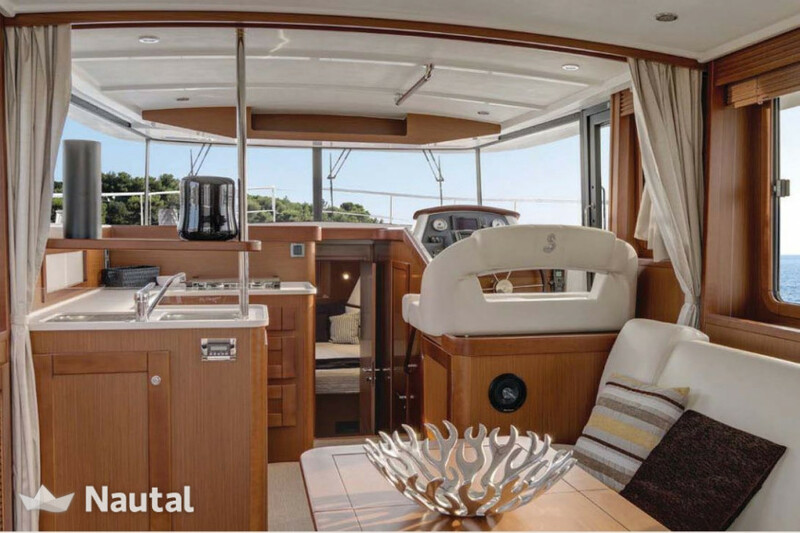 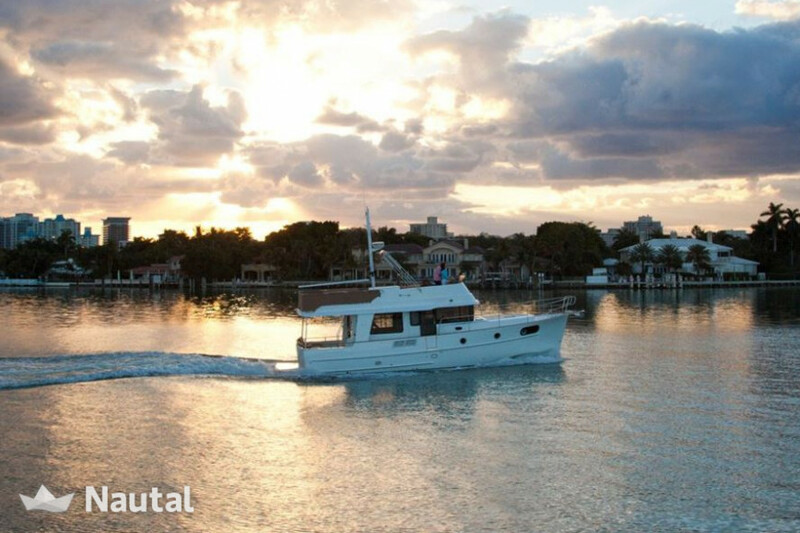 Magnificent Swift 44 from the Bénéteau shipyard, released in 2017, this trawler is a perfect option to spend a dream holiday on a comfortable boat. 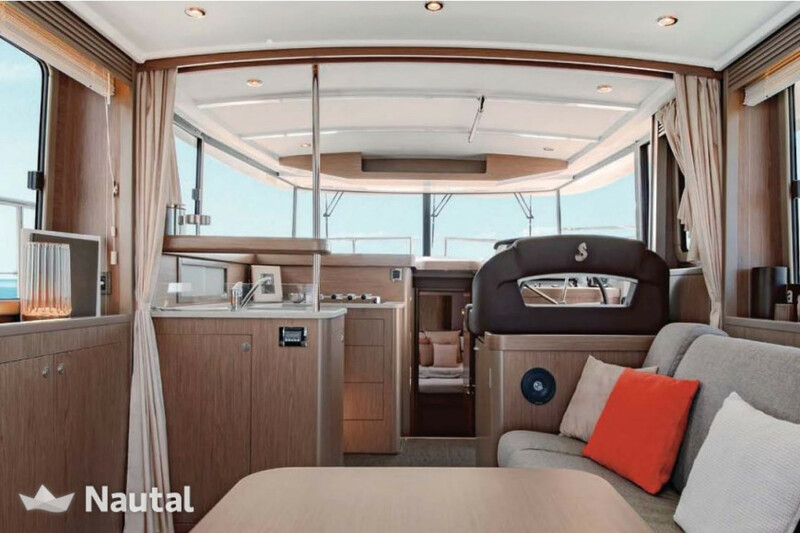 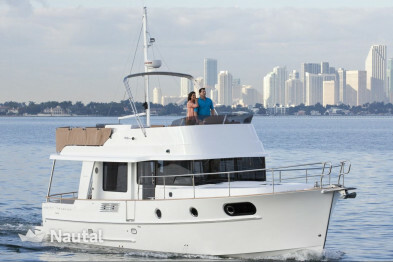 Designed to optimize interior space, this Swift 44 offers many advantages in terms of functionality. 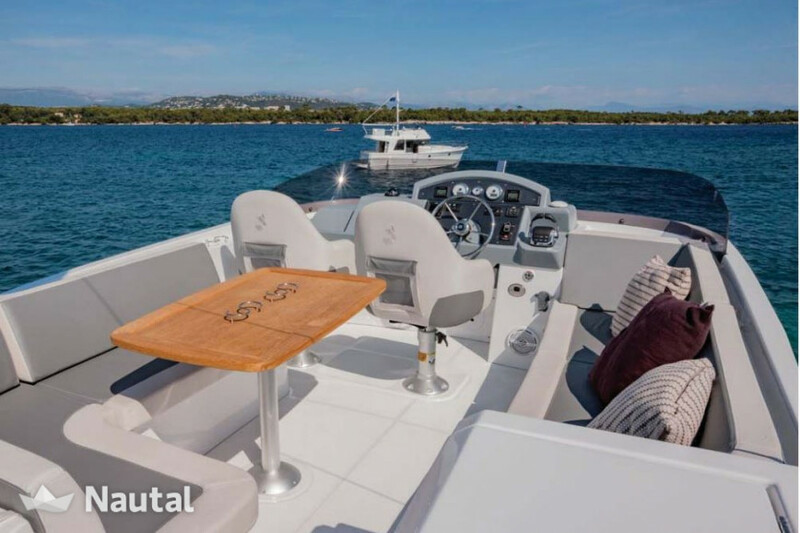 This boat is rented with its captain on board. 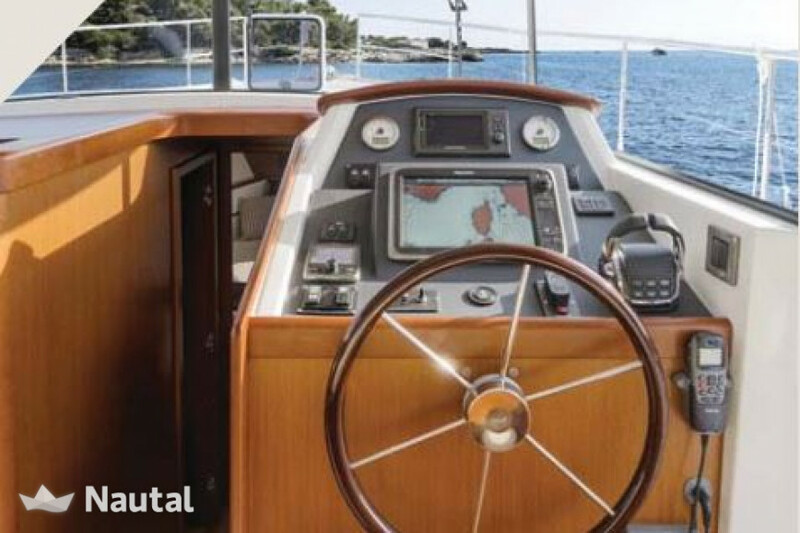 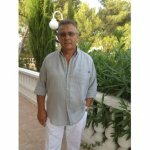 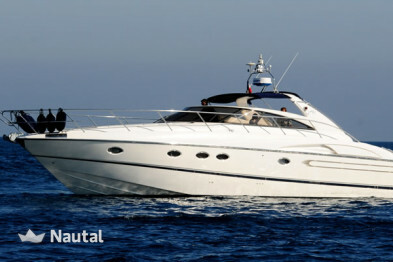 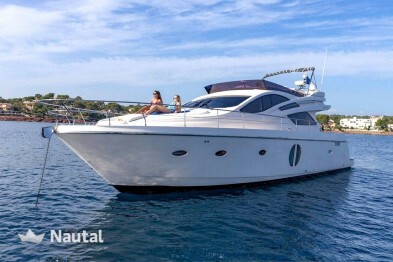 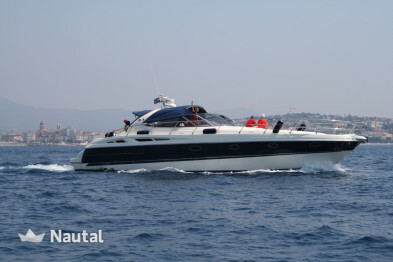 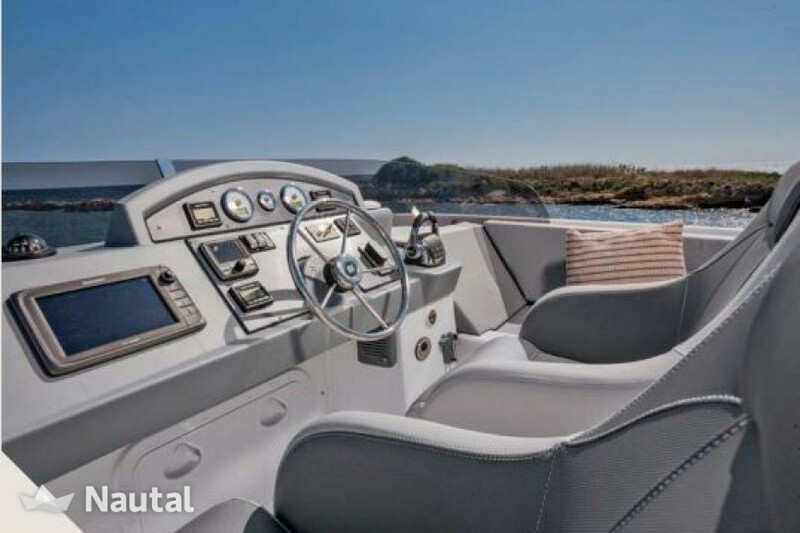 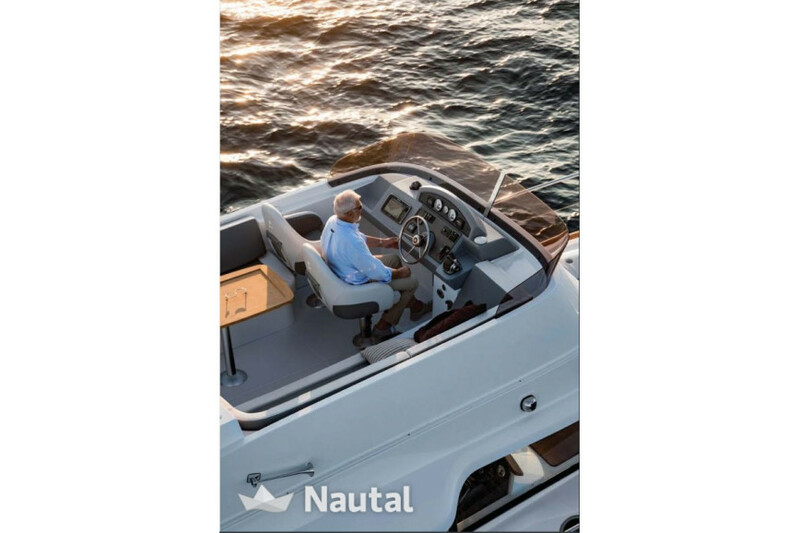 Nautal accredits that Jean-Loui is an expert in Port de Cannes and will recommend the best sailing routes for you. 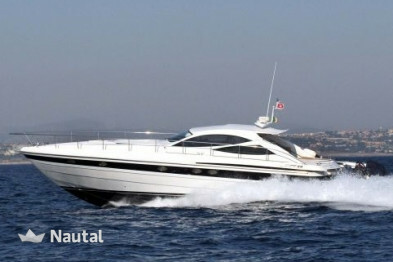 Anything else you would like to tell Jean-Loui?